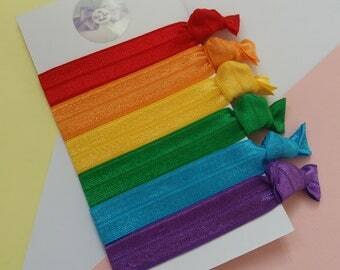 Select a finish 0-3 Months 13" 3-6 Months 14" 6-9 Months 15" 12 Mths - 3 Yrs 16" Child 17" Adult 18"
These are interchangeable soft headbands which can be used as a plain headband, or a hair clip/bow can be attached through the loop if desired. 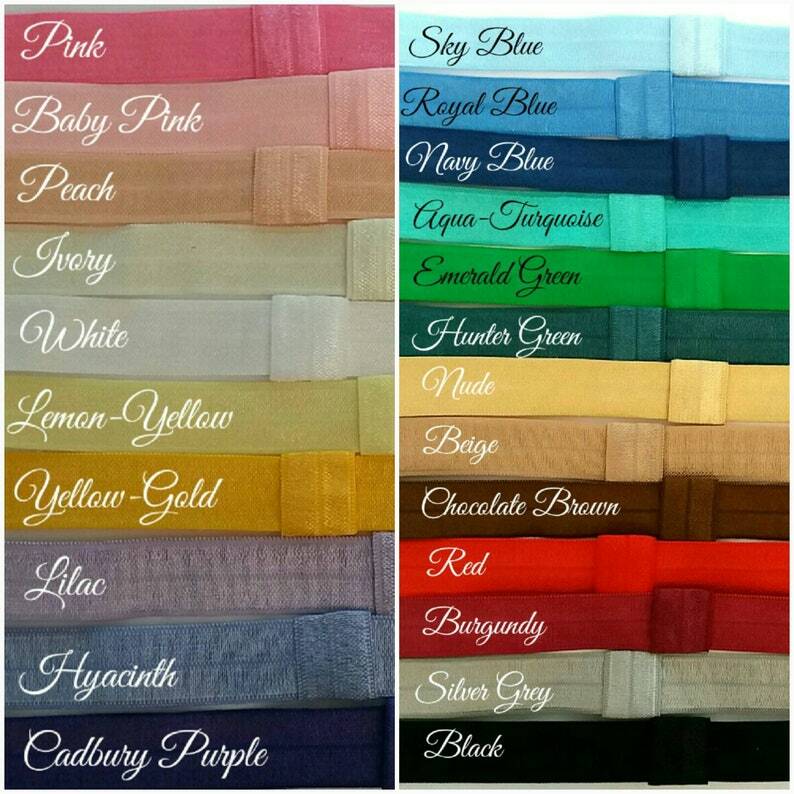 Headbands are made with fold over elastic, which is super soft, with a light shine at the front and a matt backing. This elastic also carries the Oeko-Tex ‘confidence in textiles’ mark, so contain no nasty chemicals, and is perfectly safe to use in direct contact with the skin. 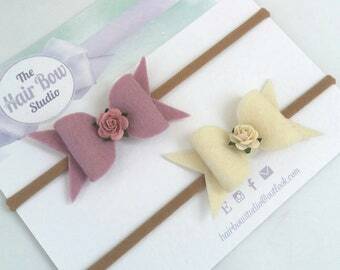 Headbands are all handmade to order, please select size and colour from the drop down menu. 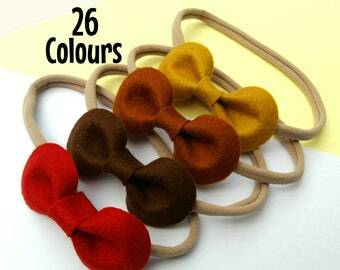 Width of headband is 15mm. 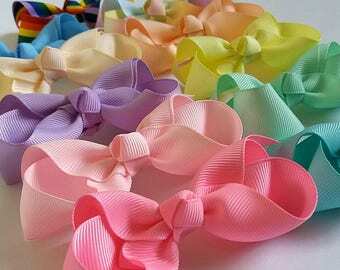 Please check out my other listings for bows/clips and other style headbands.